Industry Night at the Peoria Film Fest! 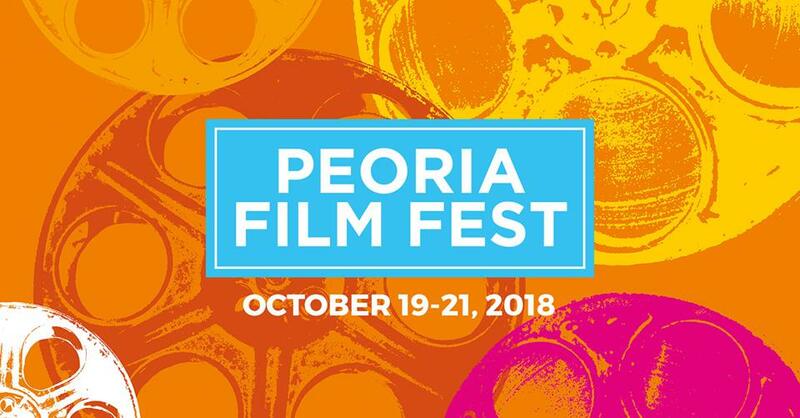 Industry Night at the Peoria Film Fest takes place on Saturday, October 20th from 6:00pm-Midnight. If you’ve been to Industry Night at the Phoenix Film Festival, you know this will not be a night to miss! Meet new filmmakers, celebrate film with those you know, and just have a good time. Filmmaker Fusion Presents: Tools of the Trade! This month’s Filmmaker Fusion will be a special partnership with BKW Inc and their MPTV Tech Expo at the Hotel Valley Ho, September 19th from 11am-7pm followed by our very own Filmmaker Fusion from 7pm-9m at Scottsdale Community College! Filmmaker Fusion Presents: SAG-AFTRA Special Event! Our SAG-AFTRA rep Lisha Brock will be in town to do a special outreach and seminar for actors and filmmakers alike! Come one, come all, this will be one of the best networking opportunities this year! It’s the best time of year for movies, so this month’s Filmmaker Fusion will feature some of the most sought after stunt coordinators and drivers in Hollywood! Our panelists will share their tips, tricks, and stories from life on the set of major Hollywood productions and big time national commercials.